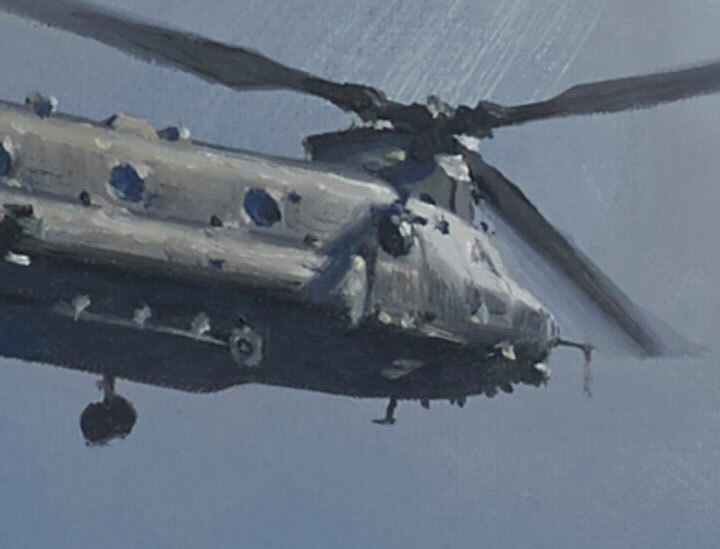 A derivative of the Boeing CH-47, the Chinook HC2 has been seen in UK skies for many years. Indeed, outside of the United States, the RAF is the largest operator of the Chinook. With its various upgrades, it has served all UK armed services with heavy-lift supply and support, troop transport, humanitarian missions, emergency operating theatre and even extraction of civilians from war zones. 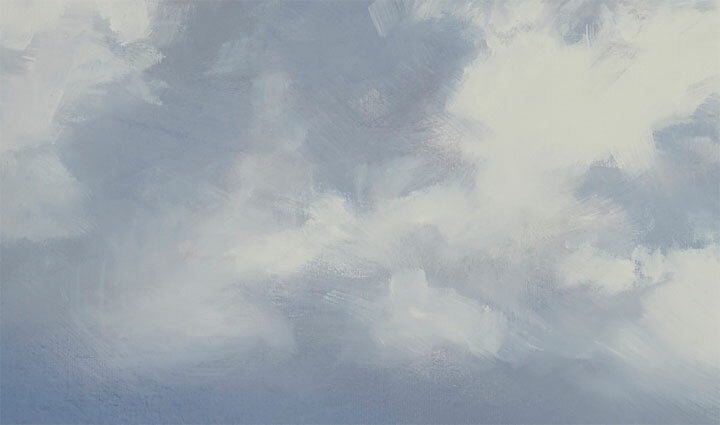 I quite often see pairs of Chinooks transiting over my studio. 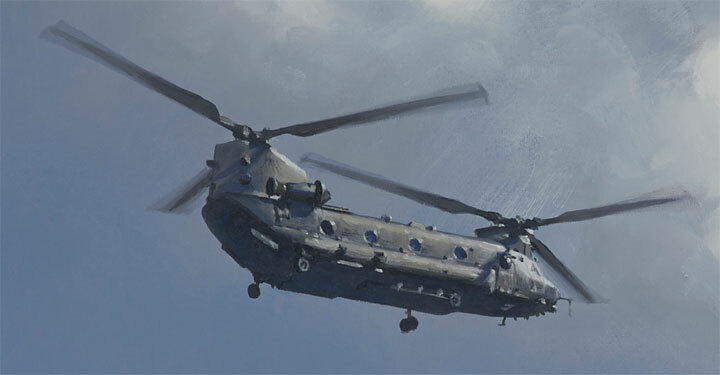 The first I know of their presence is the characteristic, steady Wokka Wokka (the RAF's nickname for the Chinook) of the overlapping, contra-rotating blades making the windows rattle, giving at least 30 seconds warning of their arrival, before I jump outside to watch their stately progress across the sky. That might give the impression that the Wokka is a slow, clumsy old Hector. Far from it! I was privileged to watch a Chinook solo display a couple of years ago, and clumsy it is not. It was one of the highlights of the day for me, showing the Chinook can perform some quite spectacular shapes for such a big and robust helicopter.